The wait is over! Thank you so much for your undying support! This is huge!!!! 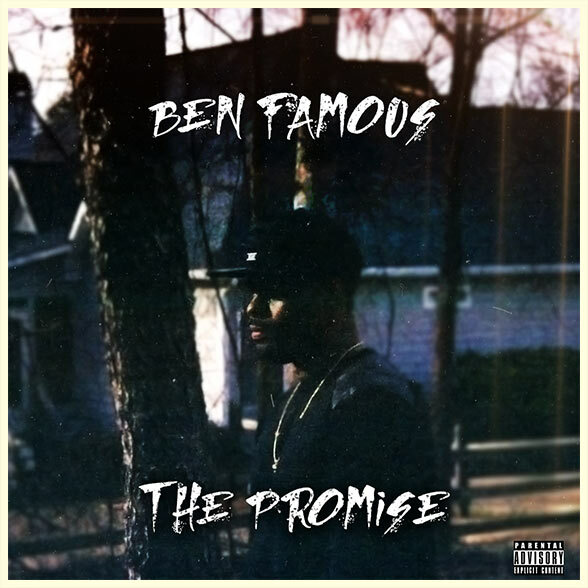 This entry was posted on June 29, 2011 by Ben Famous. 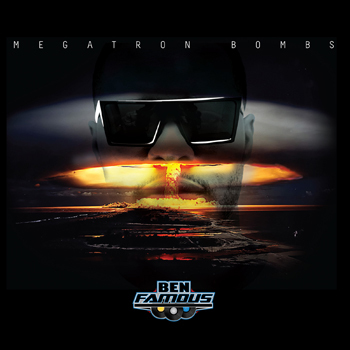 It was filed under Ben Famous Radio, Bombs, I want that, insider thoughts and was tagged with Ben Famous, GDM Worldwide, I want that, Megatron Bombs. 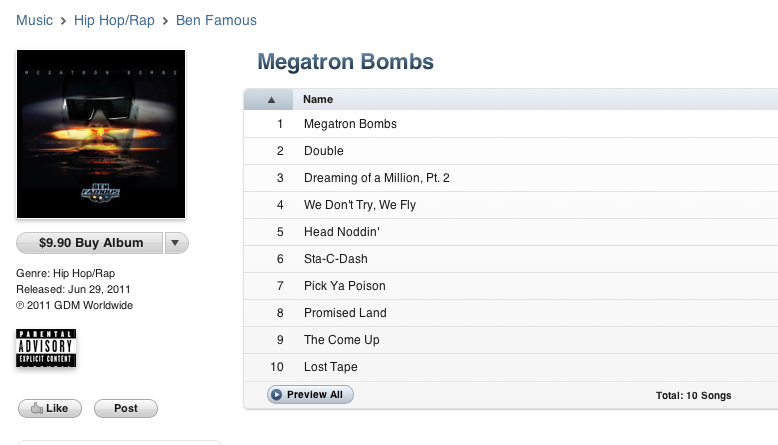 Anywhere else besides iTunes!? It’s blocked at work and I wanna listen to it NOW! Its gnna be on Amazon, Napster and Rhapsody soon. Just gotta hang in there my dude! !